IAM recently covered AT&T’s increased activity in the secondary patent market, with Lyft, Uber and Facebook among the companies that have purchased its assets. The telecoms giant has a significant portfolio – in terms of volume and quality – which has attracted a number of businesses looking to bolster their own holdings. “AT&T’s Portfolio is a Treasure Trove for Buyers.” Diakun. 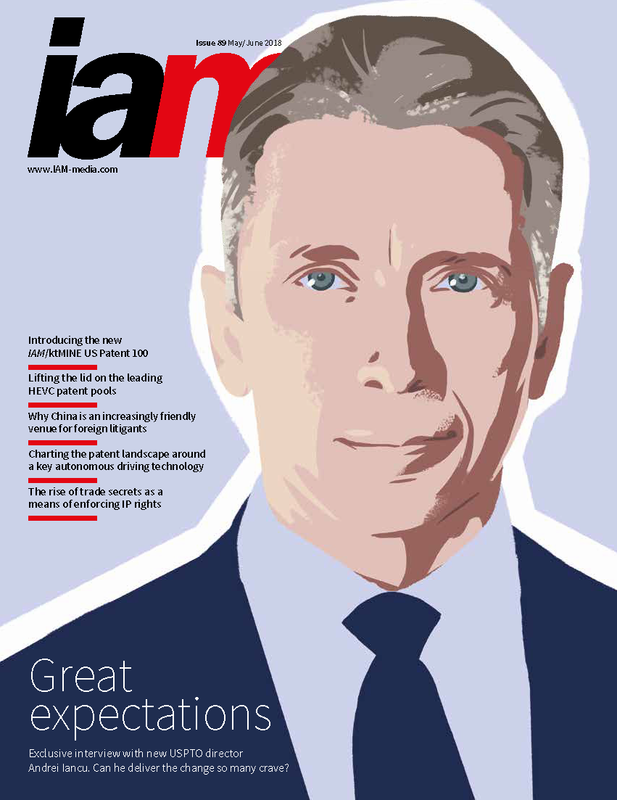 IAM Market (February 2019), available here.